Selling Your Olympia Area Home? Renovate Your Kitchen! Renovating your kitchen cannot only help sell your home, it can significantly increase its value. It is obvious that anyone on the market to sell their home will want to maximize the value they get for their asset. Spending money to renovate a kitchen is a sound investment in growing the value of a home before putting it on the market. 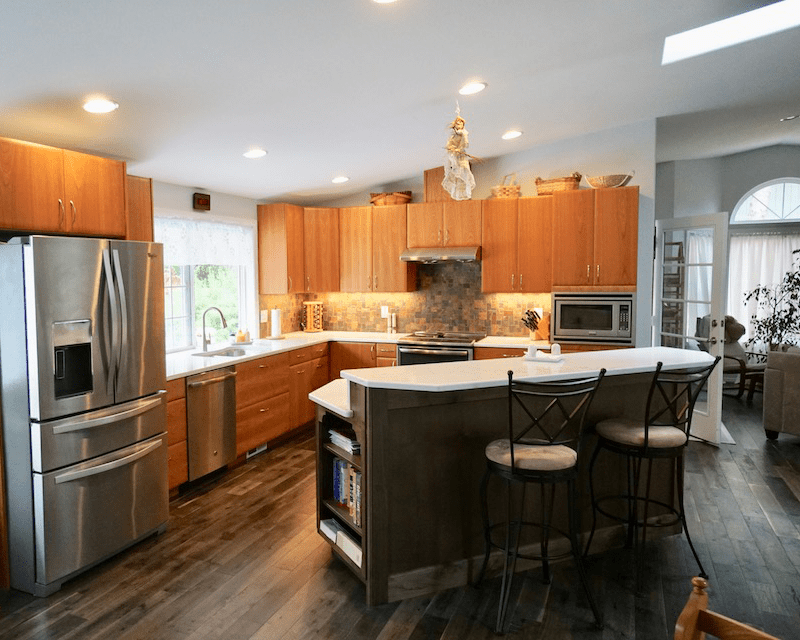 There is a lot of information that supports this concept online and industry experts agree that a renovated kitchen strongly supports a higher price tag. Experts believe that renovating the kitchen is the best investment to be made in terms of increasing the value of your home before a sale. Nowadays, the kitchen serves various purposes that are essential to a comfortable and convenient lifestyle. It is not only an area reserved for cooking food and preparing a variety of dishes. It can also be a place for children to do their homework, an informal area for socializing, and even a complementary venue for dinner parties. This is why the kitchen has become a major area of priority for buyers. 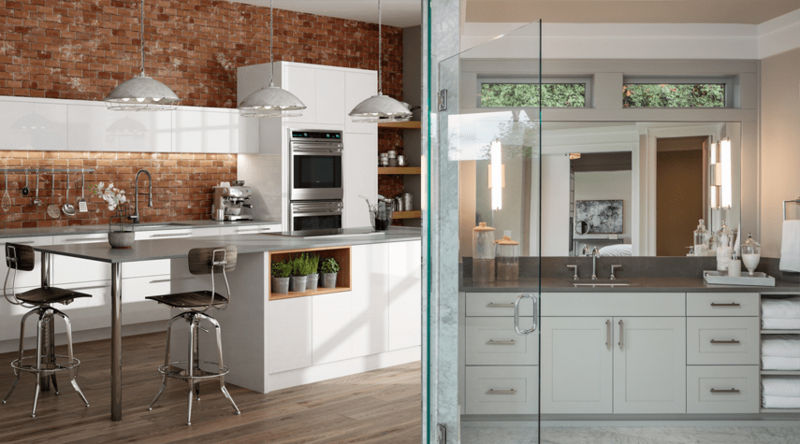 Why Renovating the Kitchen Should Be a Pre-Sale Consideration? With so many activities happening in the kitchen, it goes without saying that it is an area that can often make or break a property deal. As a matter of fact, experts in the industry reveal that a renovated kitchen can add as much as 7% to the value of an average property. This is why you should consider improving your kitchen’s overall function, quality, and design before putting your home on the market. Renovating your kitchen does not necessarily mean breaking the bank. In fact, many homeowners have had the experience of putting together a beautiful and functional kitchen without spending large amounts. 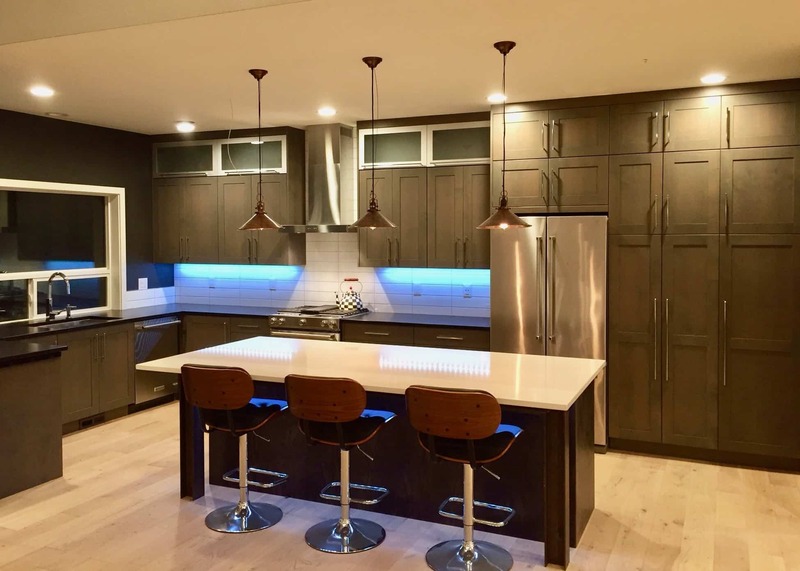 With just a few thousand dollars, you can really improve your kitchen and see the value of your home increase beyond your imagination. What are the key areas to improve, or upgrade, in your kitchen? The following points provide useful information in terms of maximizing you return on investment. This is important, as no one wants to go around replacing old and worn out faucets and light fixtures, especially when they have just moved in. Unexpected problems always pop up – corroded pipes, difficult-to-reach nuts, and flickering or dysfunctional lights, and you don’t want these problems presenting themselves in front of your potential buyers, while you showcase your home. Moreover, it is not a costly update and can be done without the help of a professional. Cabinets are one of the most important parts of your kitchen. They provide essential storage functionalities and decorative value to your kitchen. If you don’t have the money to carry out a complete overhaul, a good paint job will do the trick. It is a lot less expensive and can offer the illusion of a new cabinet. Also, make sure the handles are in good shape and replace them if required. Improving your kitchen cabinets can make a huge impression on potential buyers. When picking colors, think about what will be visually pleasing to most people. It is also wise to stay away from aggressive color schemes, extravagant patterns, and other highly personal choices. Invest in safer and more traditional color schemes. If you are thinking about the ideal appliance suite to incorporate into the kitchen renovation, stainless steel is generally a preferred option, rather than white. Stainless steel appliances look cleaner and more stylish. Built-in appliances will appear cleaner and smarter than free-standing units and adding under-unit lighting would also add to the impact. Great results can still be achieved if you have a low budget. Upgrading kitchen countertops is also a good investment. 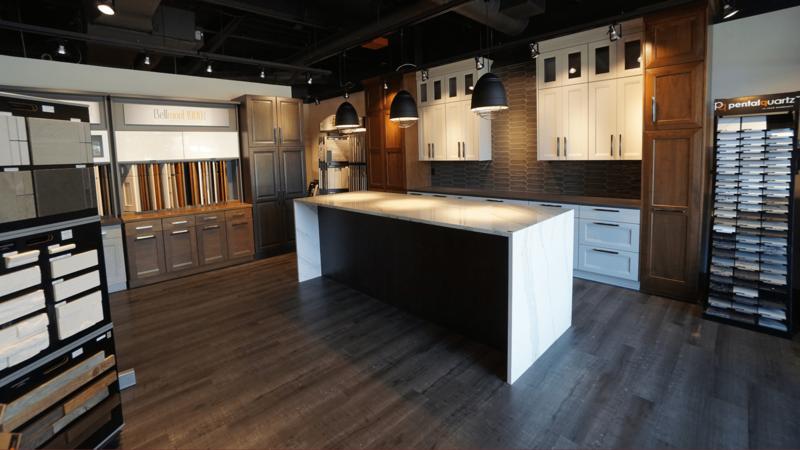 Between quartz and granite, you should be able to find something to fit within your budget that provides a desirable impact. Finally, consider the style of your property and adjust improvements to match it, as well as ensuring the renovation does not clash with its original architecture. This will ensure that your home achieves the right balance to attract the right buyer, as they evaluate the value offered in comparison with your asking price. 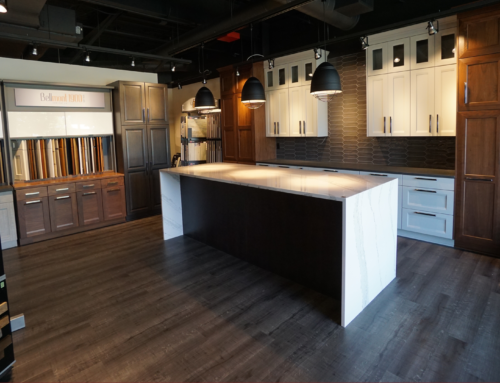 Ready to take the next step, transform your kitchen, and get the right price for the home you want to put on the market? Contact, or visit, The Showroom Interior Solutions and let our team of experts make it an enjoyable experience. Together, we will increase the value and appeal of your home!